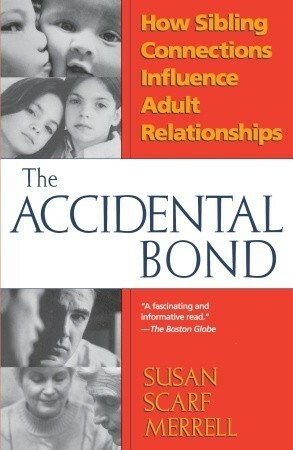 Many books have attempted to tackle the complex theme of sibling connection. But rather than look at the minutiae of these relationships, journalist Susan Scarf Merrell examines the big issues that all siblings wrestle with in their own unique ways *in particular the Three Cs: Competition, Cooperation, and Comparison. What she discovered was that no matter what kind of relationship we now have with our siblings *close or distant, loving or hostile *our histories with them exert a profound effect on our current relationship with lovers, friends, coworkers, and our own children. Drawing on the most current research; the work of psychologists, psychiatrists, and family experts; and stories from brothers and sisters themselves, Merrell illustrates that through siblings, we come to know both the worst and the very best that lurks within each of us.